Handling the bread is easiest if you have a loaf of unsliced bread, but a slice of bread of works well too. 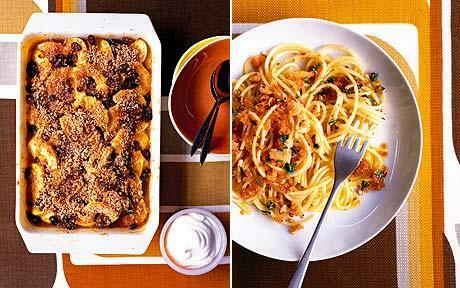 To make fresh breadcrumbs with a grater: To make fresh breadcrumbs with a grater: Cut a large slice of unsliced bread that is comfortable to hold by hand.... Toast the bread for 15-18 minutes until golden brown. Remove from the oven and let cool for 10 minutes. Remove from the oven and let cool for 10 minutes. Put the bread in a plastic baggie. 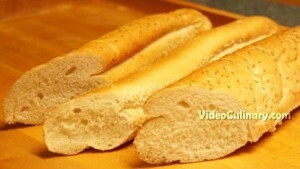 Toast the bread for 15-18 minutes until golden brown. Remove from the oven and let cool for 10 minutes. Remove from the oven and let cool for 10 minutes. Put the bread in a plastic baggie. 2. Break the toasted bread slices roughly into pieces and pulse it in mixie as fine as possible. The coarse breadcrumbs will be like fine rava. 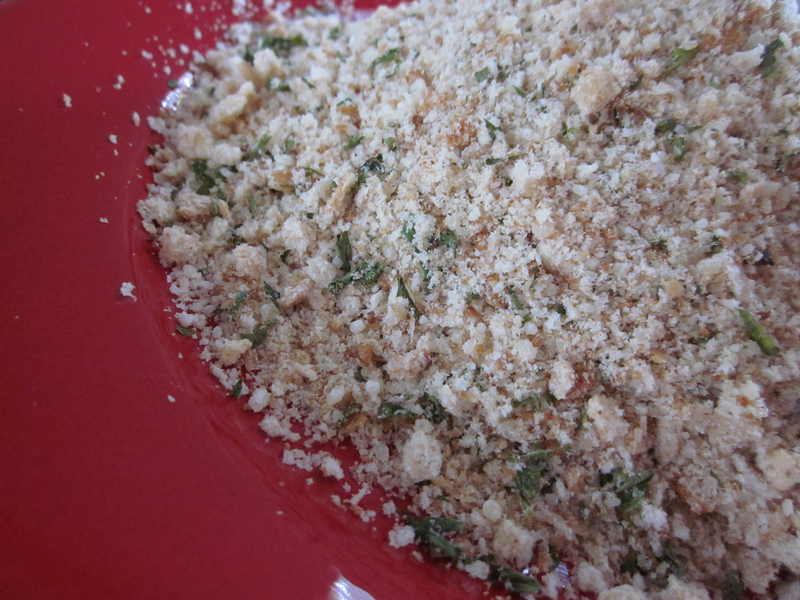 Grab that almost stale loaf of bread on your counter and make your own fresh breadcrumbs! How to do it? First, gather the breads, trim off the crusts, and cut or tear into smaller pieces.